This is a two platform station on the East Coast Main Line about a third of a mile south of the old Morpeth town centre over the River Wansbeck. There is a fine Tudor style two storey station building, with platform canopy, on the southbound platform. The architect was Benjamin Green, architect for the Newcastle and Berwick Railway stations. On the south side of the building three entrance archways have been blocked up and glazed. There is a car park on the south side and another nearby by the former Morpeth [B and T] terminus. At the west end the platforms extend out over Shields Road. 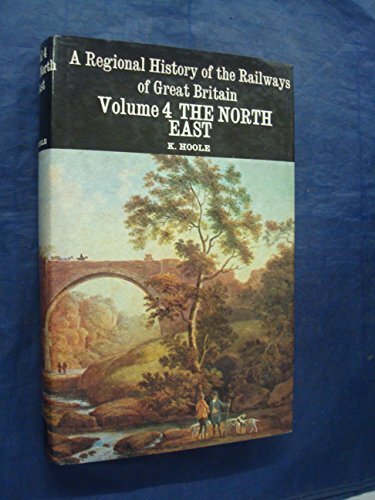 The North Eastern Railway, owner of the station from 1854, bought the Blyth and Tyne Railway in 1874 and soon afterwards rebuilt Morpeth station. The Blyth and Tyne Railway was to terminate in a bay platform on the south side of the station with a connection allow access to the main line platforms. This bay is part of the car park. The North Eastern Railway's replacement connection to the North British Railway was carefully planned to terminate the Wansbeck Railway at a side platform on the north side with a junction to the east and provide no connection to the Blyth and Tyne Railway, across the East Coast Main Line. 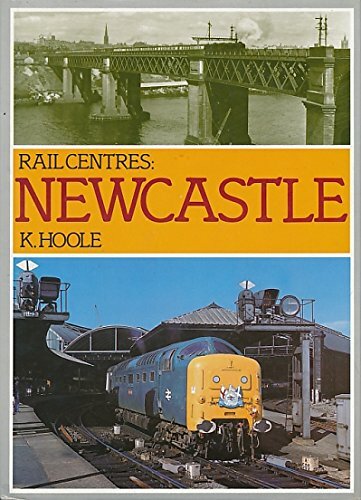 The North British Railway had previously planned to use the Blyth and Tyne Railway to enter Newcastle from the north, but having gained access via Hexham gave up on this design. All platforms were canopied, the remaining awning dating from 1880.